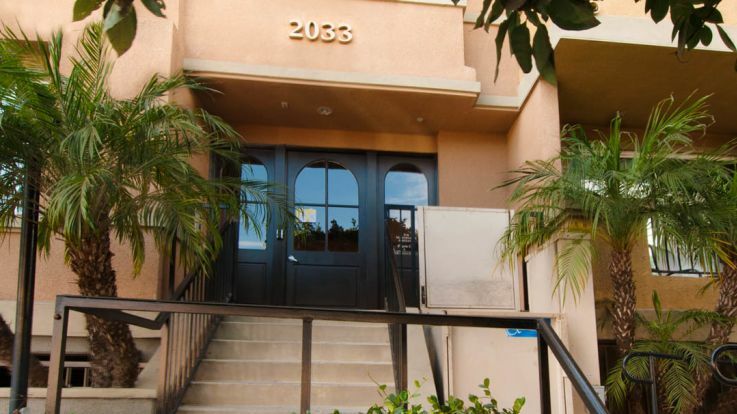 Our Mar Vista apartments are located east of Venice, west of Culver City, north of Del Rey and south of Sawtelle in West Los Angeles. 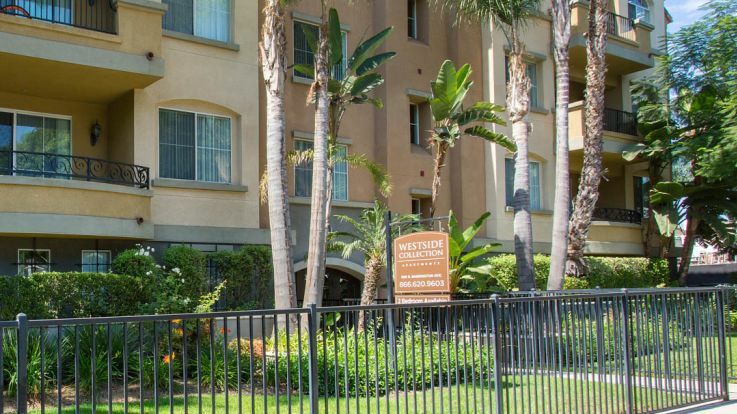 The location allows residents of our communities to enjoy a respite from city life, close enough to downtown to commute. 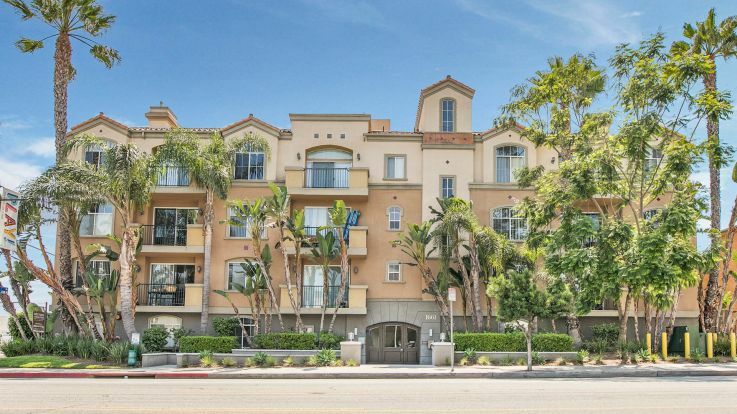 Residents of our Mar Vista apartments enjoy living in a community with one public high school, two private schools, a library and a park. The Mar Vista Recreation Center has everything from barbeque areas to indoor and outdoor basketball courts. There’s even a farmers market every Sunday from 9am-2pm not far from our community. 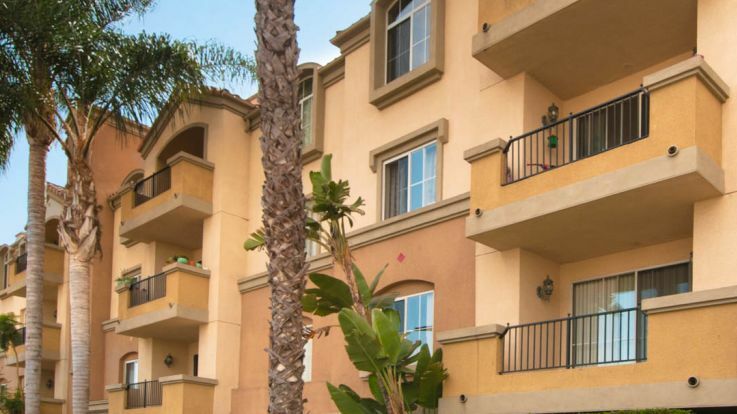 Living in our Mar Vista apartments will allow you to enjoy amenities such as an outdoor grill area, outdoor pool, fitness center, and gated entrance. We offer one and two bedroom apartment homes. 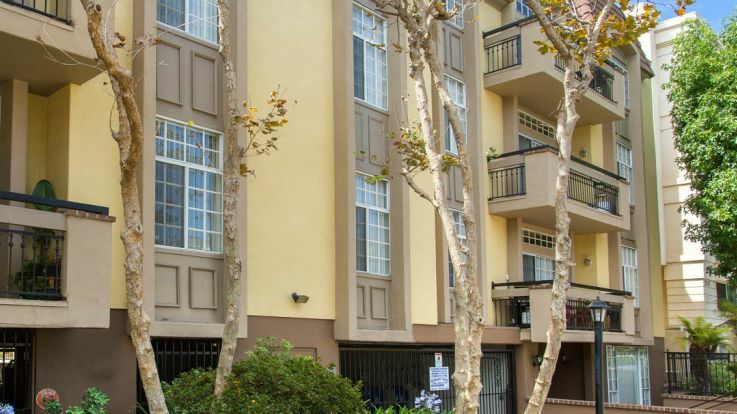 Feel free to check out all of our other Los Angeles apartment communities if you cannot find what you’re looking for in our Mar Vista apartments.